folder. When logging into your world, you might also need to use the "/flushAchievements" command (it Tab-autocompletes from "/fl", but you need to toggle cheats on for this). - Fixed not being able to use scrollwheel to get items to/from a container. - Enchanted Fabric can now be crafted with Spellbinding Cloth of any durability. - Fixed a bug where Tinkers' Construct Traveller's Belt and Traveller's Gloves could cause your client to crash while equipping. Old Belts and Gloves with this property can be converted to correct ones by renaming them in an Anvil. - Added a tooltip for the Traveller's Belt & Gloves to let you know that you can fix the client crashes by renaming the items in an Anvil. 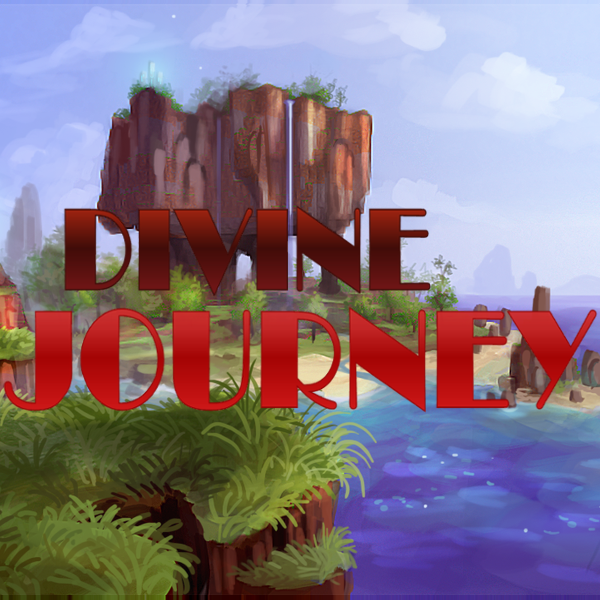 Divine Journey 1.4.2 Server files are available attached to this file. - Replace the old config\MouseTweaks.cfg with the new one from this download. - Replace the old modpack folder with the new one from this download (easier than replacing individual files).